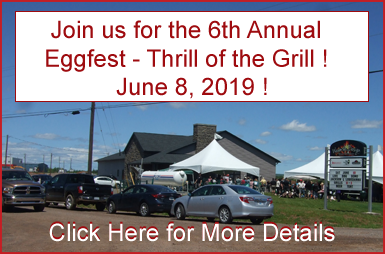 BBQ Heaven is Nova Scotia's BBQ and Grilling Superstore ! Located in Truro, we've got an impressive product line from some of the world's top BBQ manufacturers ! We also offer huge selection of BBQ tools and accessories for many of the top grill brands. 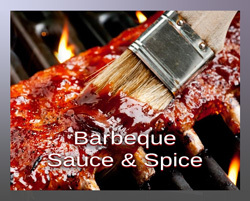 Take your Grilling and BBQing to the next level with our huge selection of gourmet BBQ sauces and spices ! 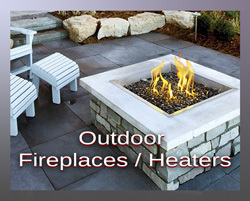 Fill your outdoor living space with the warmth and flickering glow of our Outdoor Fireplaces & Heaters. 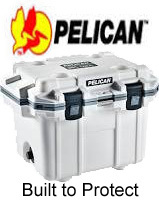 Accessories, Tools & More ! Copyright © 2018 BBQ Heaven. All rights reserved.